“George was home minister then, he is not a home minister now, so in no way can he influence CBI,” he said. 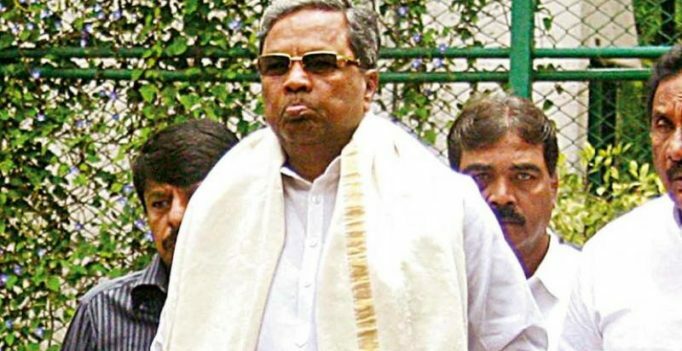 Chief Minister Siddaramaiah had called for a meeting of senior ministers at Karnataka Assembly in Bengaluru on Friday after the opposition demanded the removal of Karnataka minister KJ George in connection with the suicide case of police officer MK Ganapathy. The CM said that KJ George was inducted back in the Karnataka Cabinet after Crime Investigation Department’s (CID) B report. The Bharatiya Janata Party (BJP) on Thursday demanded the removal of George from the Karnataka Cabinet after the CBI registered a case against him. Earlier, the CBI had registered a case against Karnataka minister KJ George, Inspector General of Police (IGP), Lokayukta, Bengaluru, Pranab Mohanty and Additional Director General of Police (ADGP) State Intelligence, AM Prasad in the MK Ganapathi’s suicide case. Ganapathy was found dead at Madikeri in Karnataka on July 7 last year. The Supreme Court had handed over the probe to the CBI in September this year. According to the rules, the agency has re-registered the FIR of the Karnataka Police alleging that prior to his death, Ganapathy had said that George, Mohanty and Prasad were responsible for his death. A Supreme Court bench, comprising justices A K Goel and U U Lalit, allowed the appeal of M K Kushalapp, father of the deceased police officer, filed against the order of the Karnataka High Court rejecting his plea for a CBI probe into the death case. “There are certain startling facts in the case. Whether it is murder or suicide, it is required to be investigated in a fair manner,” the bench had said. It had asked the CBI to file a status report on the probe before it within 3 months. 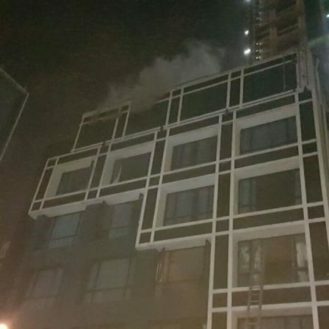 (Photo: ANI Twitter) Kolkata: At least two persons were charred to death in a fire at a hotel in southern Kolkata early today, police said….